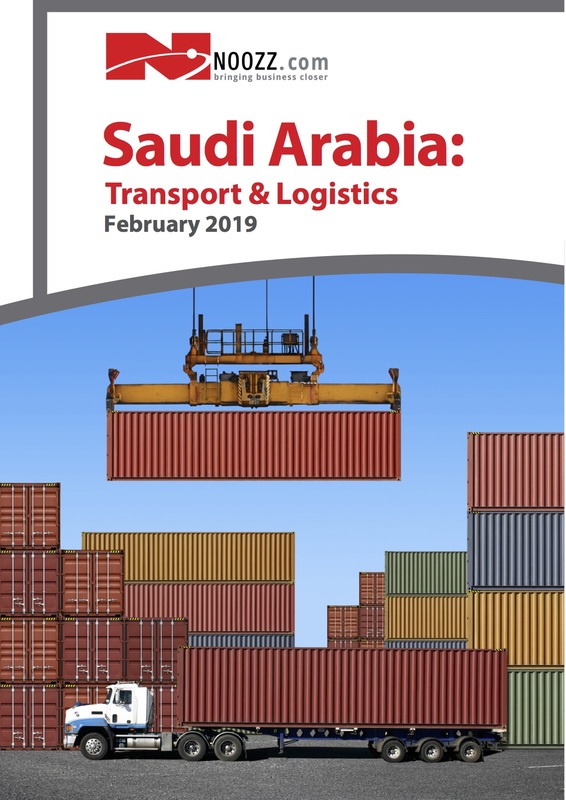 Saudi Arabia’s transport and logistics sector is moving from strength to strength. As a key target of infrastructure and private investment and a critical growth sector in the drive to grow the country’s non-oil economy, there is plenty to be optimistic about. The transport sector is currently the target of some US$ 141 bn of investment in rail and public transport alone, with an estimated US$ 90 bn of spending forecast on capital investment and US$ 51 bn on operating expenditure. The money is set to be allocated across a total of 14 di erent projects, with three large projects – the north-south railway, the Haramain HighSpeed Rail Project and the Riyadh metro – already under construction. Combined investment on just these three projects is expected to reach US$ 42.9 bn. By 2025 another four citywide metro systems will be built (including Jeddah, Makkah, Medina and Dammam) with a total investment of around US$ 64.9 bn, while a further US$ 14.4 bn is to be invested in inter-city rail lines and US$ 8.7 bn in bus projects. Beyond these investments in multi-modal land transport, the Saudi Arabian General Investment Authority (SAGIA) anticipates a further US$ 28 bn of investment in ports and sea transport, and around US$ 23 bn in aviation, bringing total investment in the transport sector through 2025 to an anticipated US$ 190 bn.